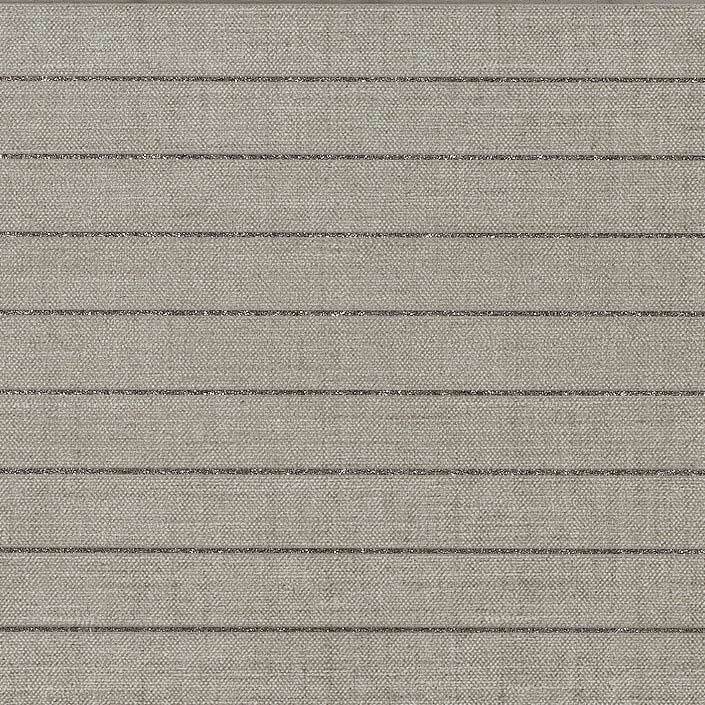 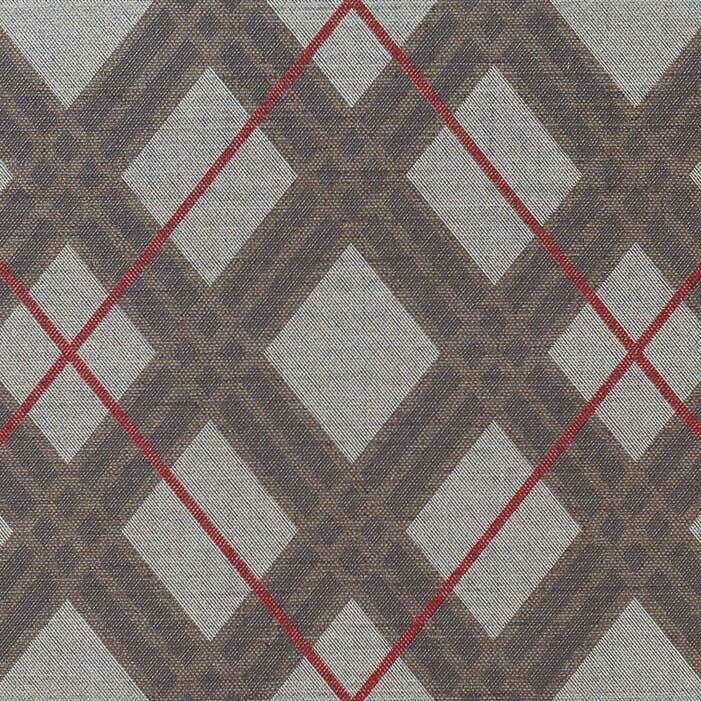 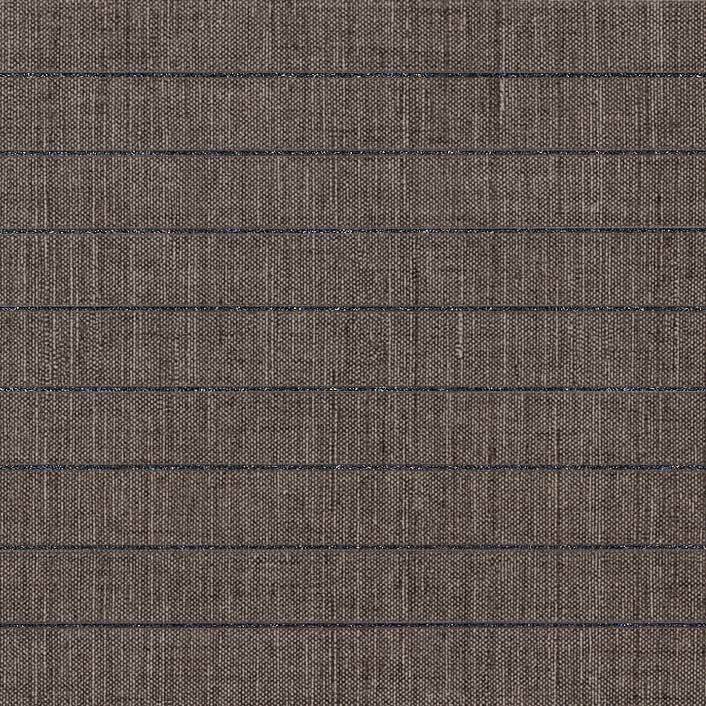 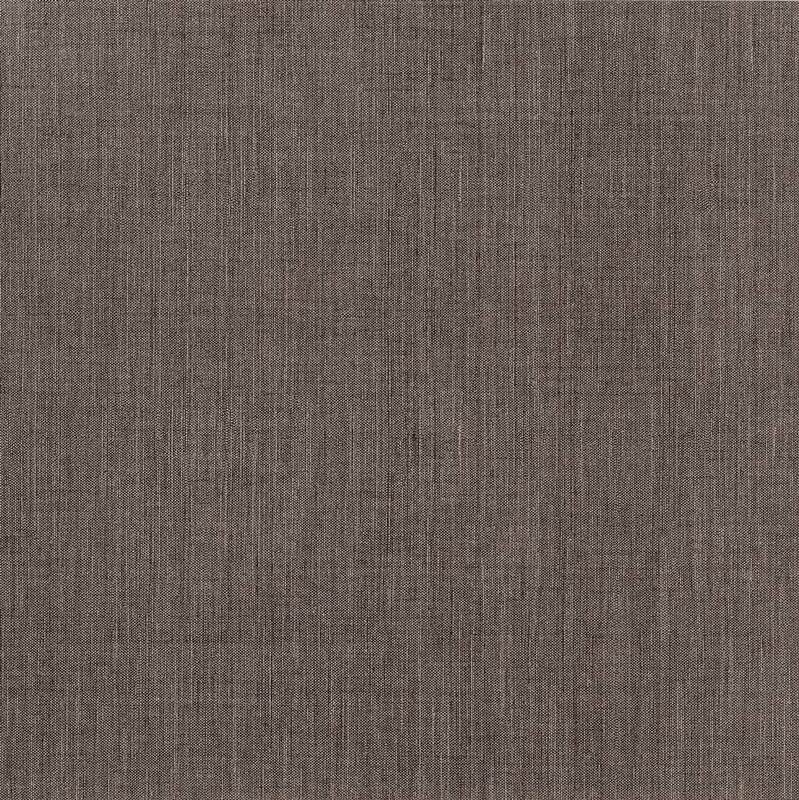 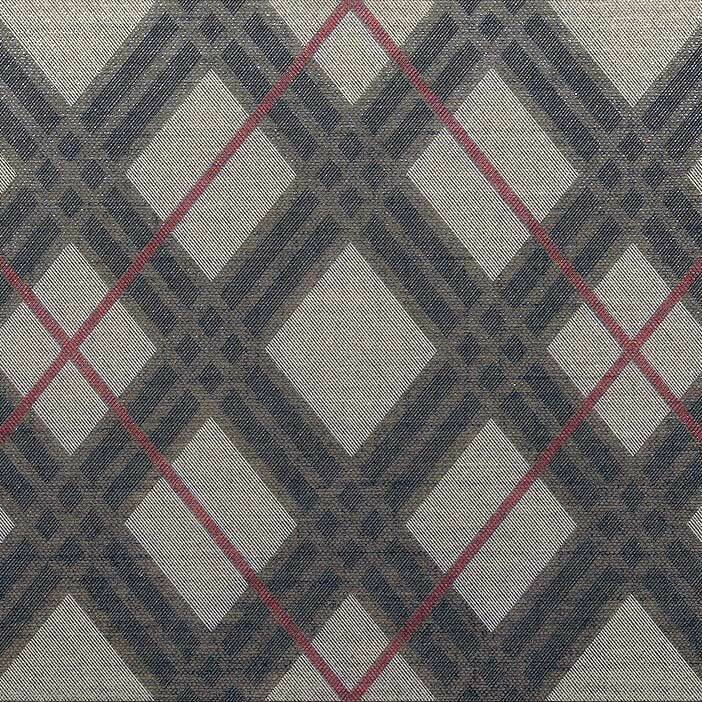 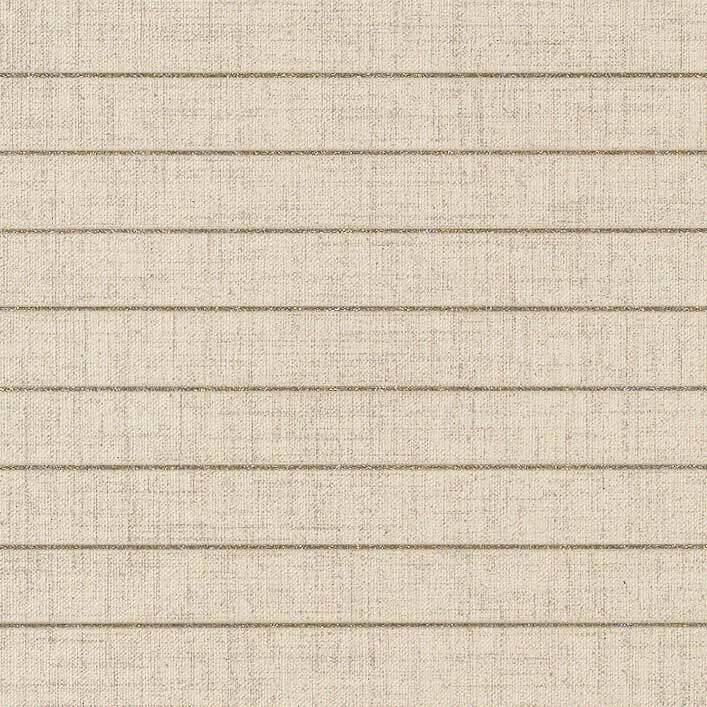 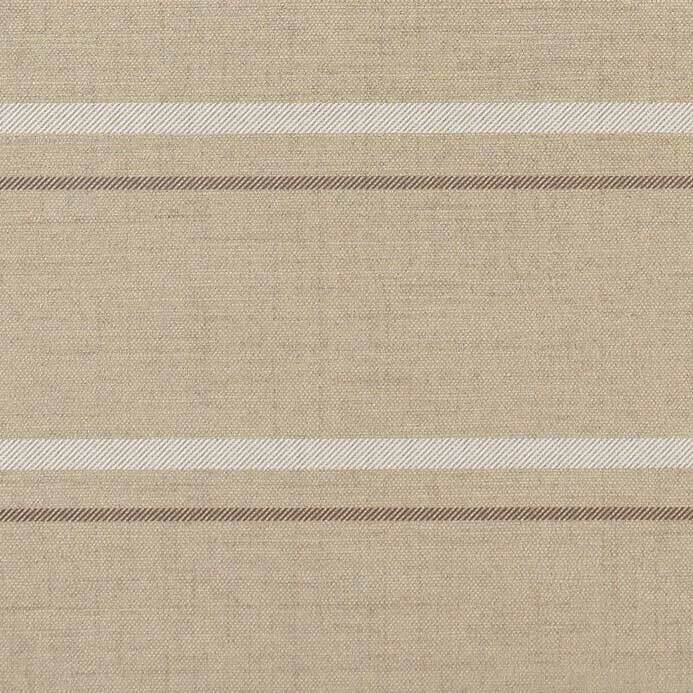 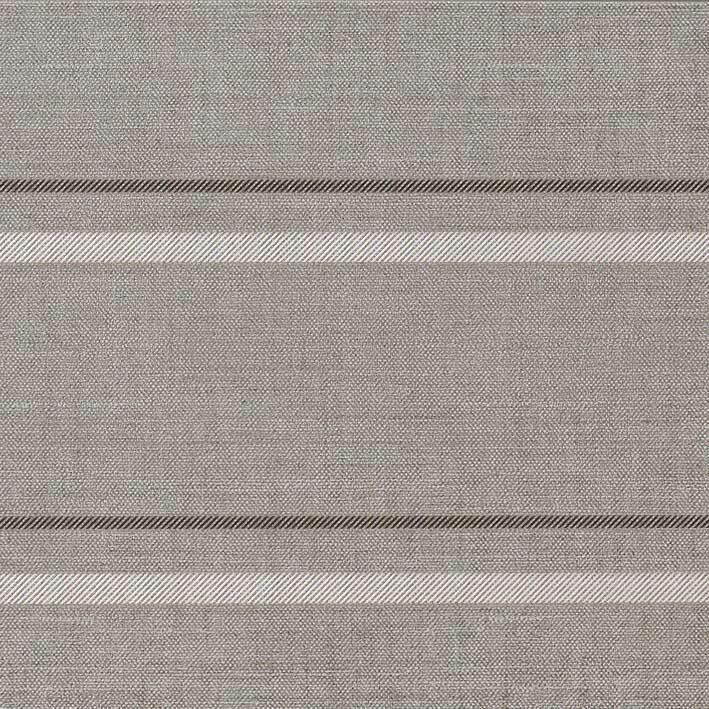 The Twill collection suggests the hand-woven linen of fine men’s suiting. 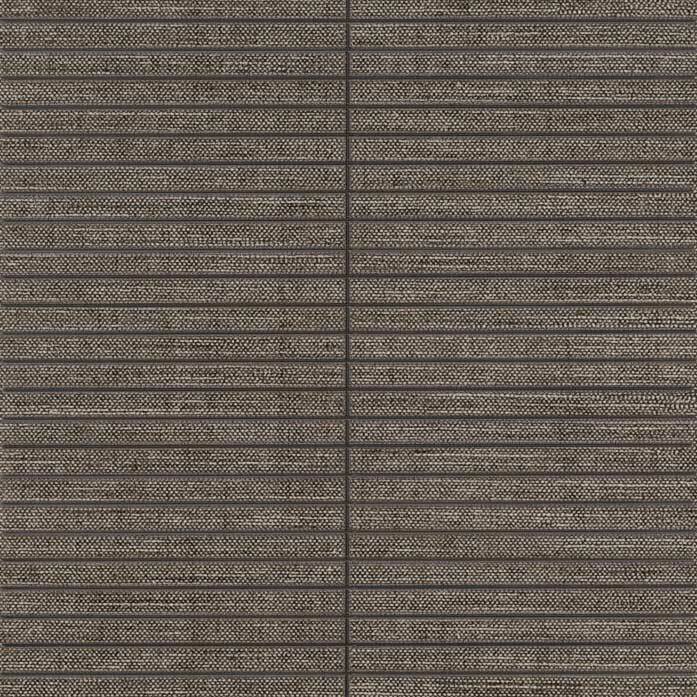 Manufactured using a sequence of overlapping applications, this porcelain tile’s sensual surface captures attention with a lustrous, subtly crisscrossed effect. 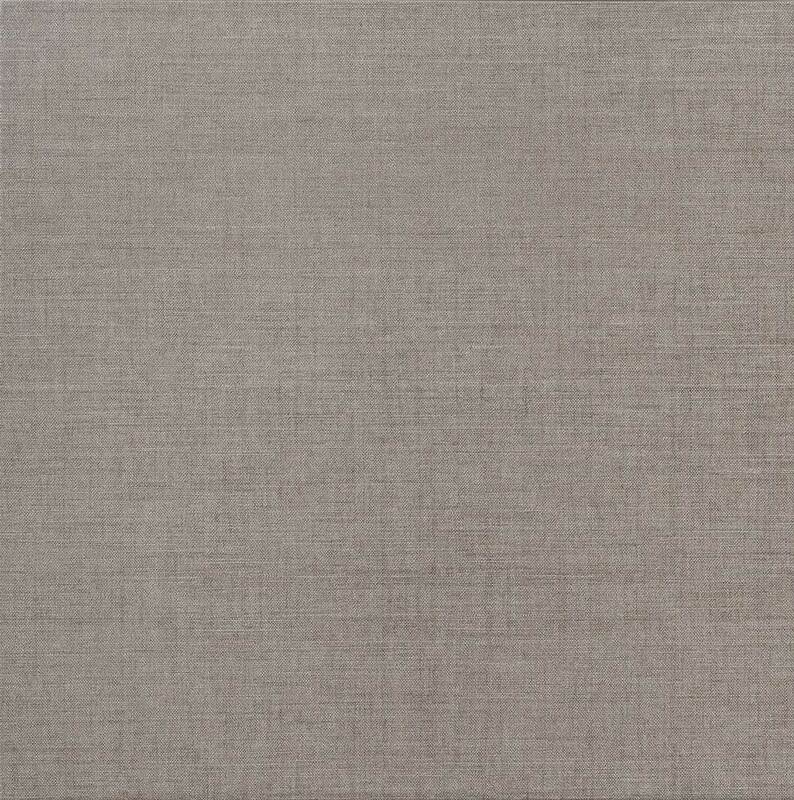 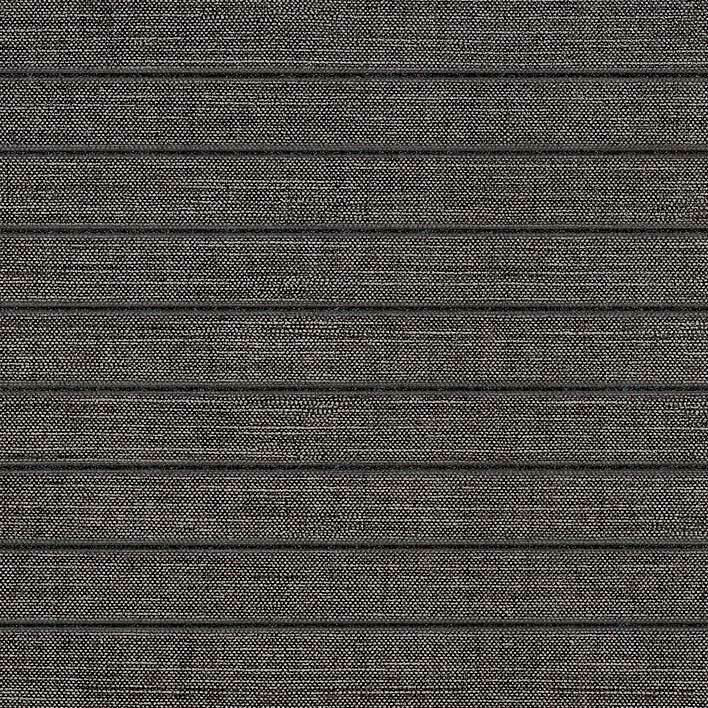 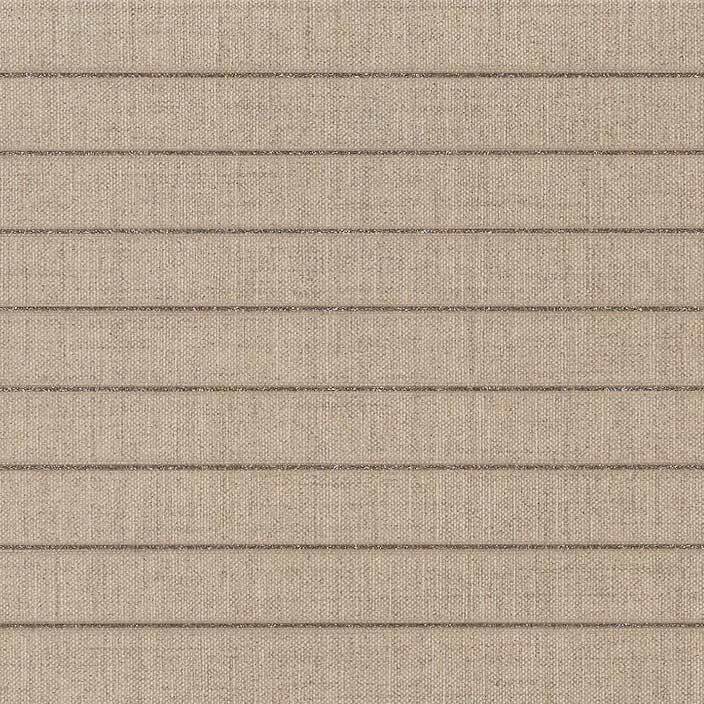 Twill consists of 40 percent recycled ceramic content and is LEED compliant. 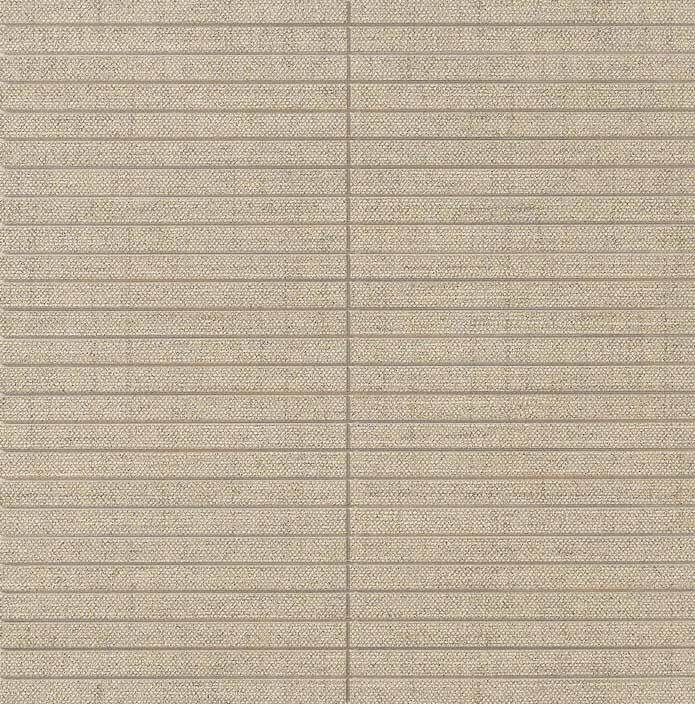 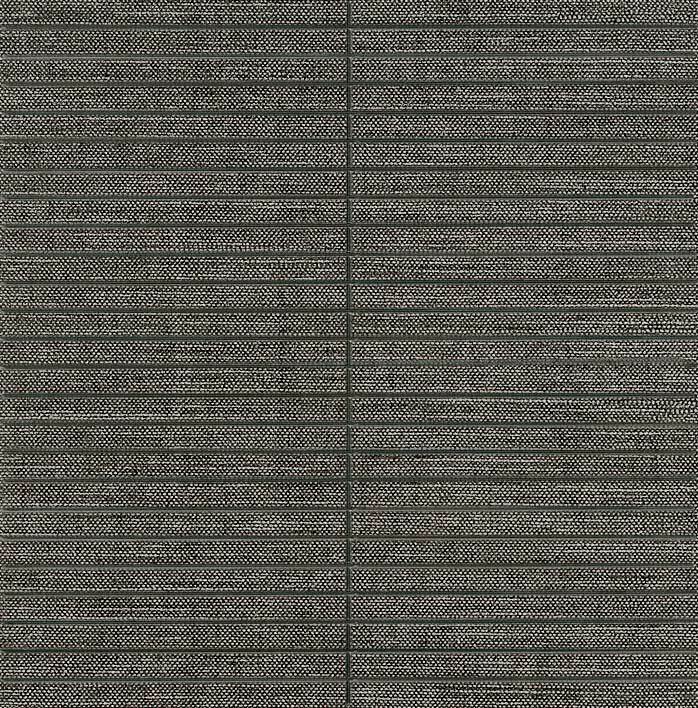 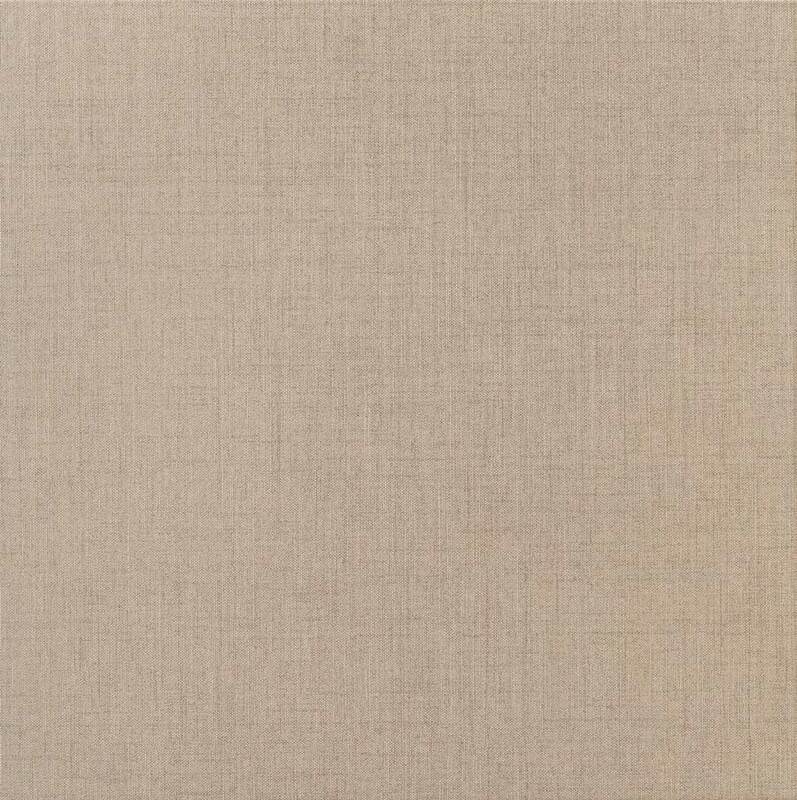 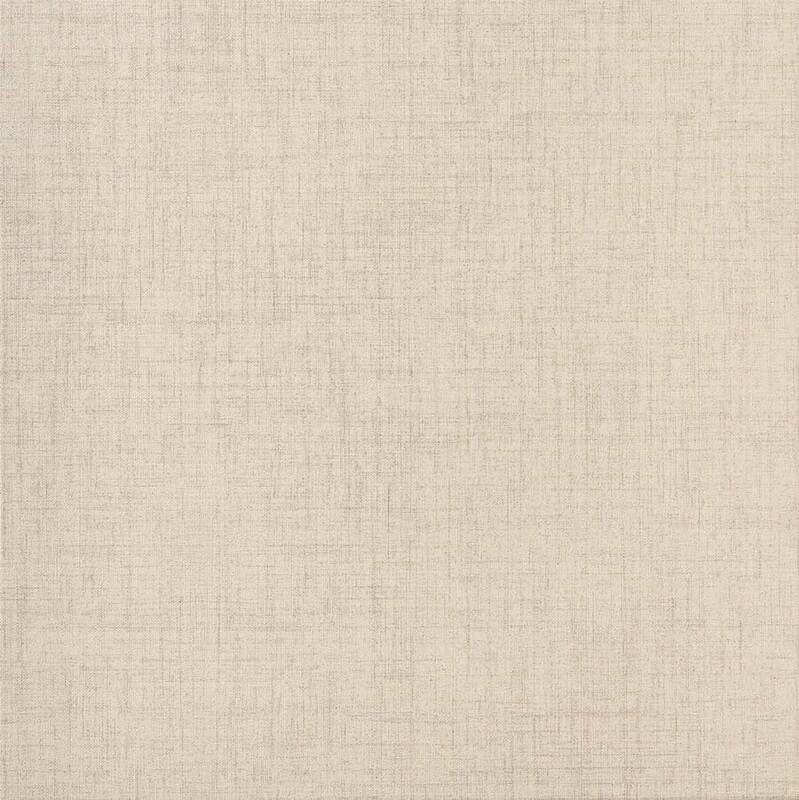 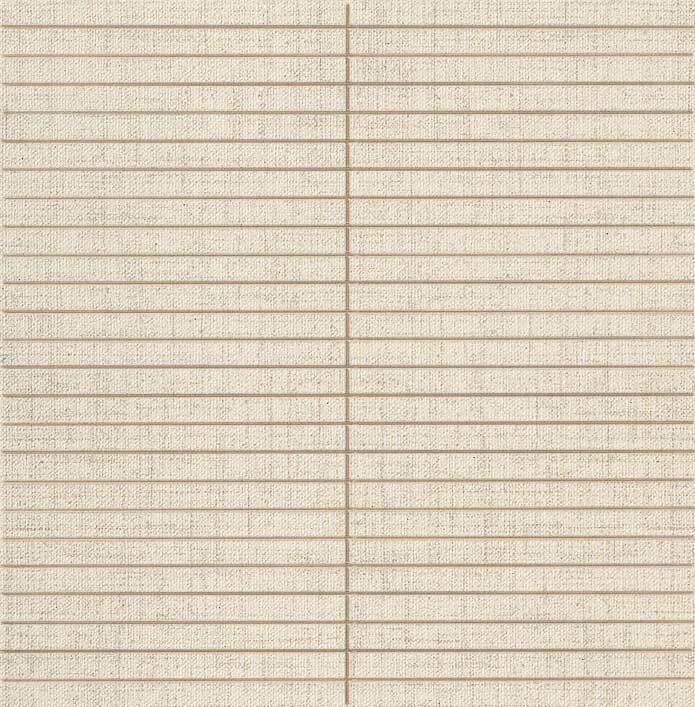 Equally suitable for wall and floor applications in both commercial and residential interiors, the tile is available in five subtly rich colors: Flax, Khaki, Grey, Brown, and Graphite.